On September 8, 2009, President Barack Obama gave a speech directly to America's students. Students tuned in from all across America, from kindergarten to 12th grade as he spoke. The President's words echo the same things parents tell their kids everyday: Do your best. Be your best. Don't give up. Do your homework. Get an education. Watch the video of his talk and the PSA of NASCAR drivers encouraging kids to get an education. Check out the links to the transcript and related classroom activities. 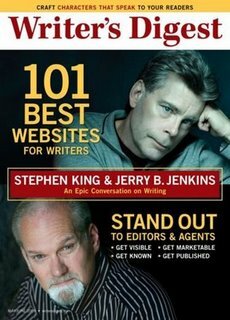 If you're a writer, and do not already subscribe to Writer's Digest magazine, then articles such as the Stephen King & Jerry Jenkins interview in the May/June 2009 issue might just convince you to do so...Both authors had much to share that totally made this a "must read" article on writing. I can't quote everything they said but have listed in this article some of the words that caught my attention the most. Is anyone as tired as I am of seeing commercials making fun of men in order to sell a product? I love the cartoon strip ZITS. When I first discovered it years ago and began reading it, I realized my son was absolutely normal. It helped me understand boys more than any other self-help book I'd read on the subject. Since then, every mom I talk to about ZITS is convinced, as I am, that Jerry Scott & Jim Borgman are talking about their son in the strip! 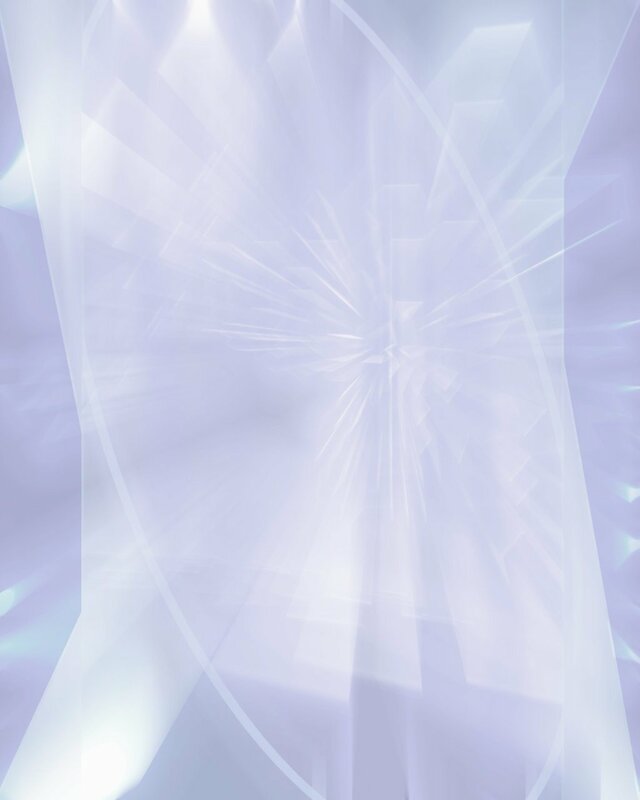 I just learned about a cool new website called freerice.com that made me feel smart and charitable. You play a vocabulary game and for every right answer you give, the site donates 20 grains of rice to help end world hunger through the United Nations World Food Program (WFP). I do hate Spam. Not the (to me) delicious canned luncheon food product the Hormel Foods Corporation makes, but the seemingly unending number of electronic Spam, unwanted and unsolicited emails that inundate my Inbox. the onset of crippling soreness that is. I'm expecting it any moment now, but it has yet to come. Unbelievable. I guess this is the only time I can say that I don't mind being stood up. *badoom tsss* hah. lame. sorry.